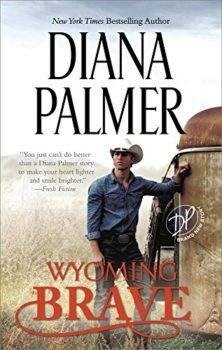 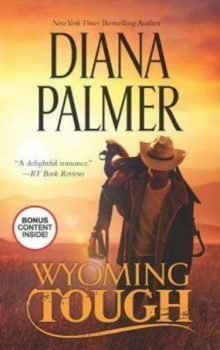 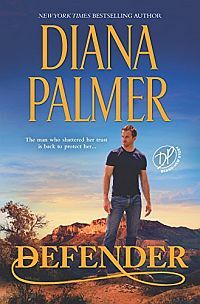 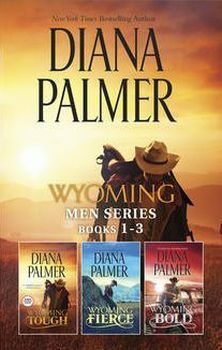 True love is in store for one gruff cowboy in New York Times bestselling author Diana Palmer’s new Wyoming Men romance. 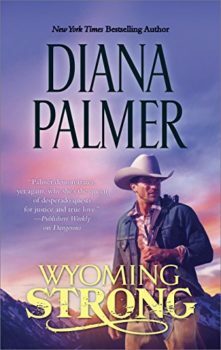 Bestselling author Ophelia hardly expects to meet a man like the ones in her novels. 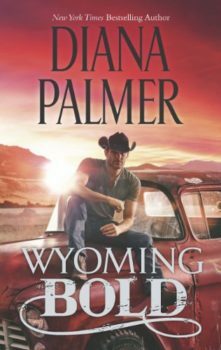 But roguishly handsome Cort is an alpha hero through and through, from his stubborn streak to the fierce way this rugged cowboy protects his heart. 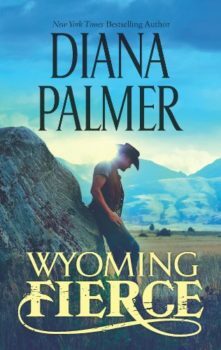 When one sizzling kiss leads to another, can Ophelia convince Cort to open his world to her—now and forever?